Welcome to the Cafe sign-up sheet for the 2019 Designer ShowHouse! The Cafe will be open starting on March 27, 2019 and closing on April 28, 2019- the hours are 10:30 am - 2:30 pm, Monday through Saturday. The Cafe is closed on Sundays. One Cafe Captain and five Cafe Servers are needed each day the Cafe is open. One Cafe Cashier will be assigned each day. 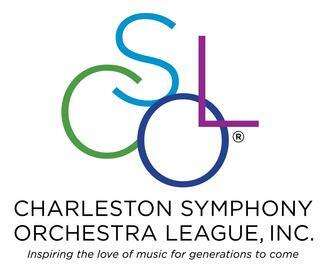 Note: All Active Members of CSOL are expected to sign up for a minimum of four (4) half day shifts at the DSH. All Non-Members are strongly encouraged to sign up for a minimum of four (4) half day shifts.